This is a pure text eBook template. 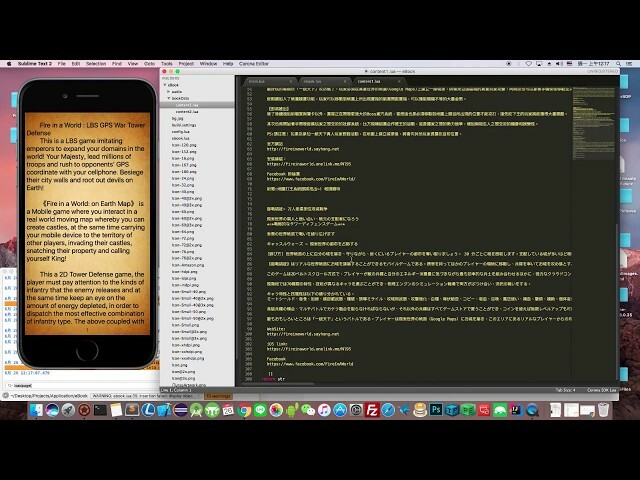 You can easily change the book's content and build your own iOS or Android eBook app. All UTF8 words supported (English, Chinese, Japanese, etc.). All device sizes are supported. Click or drag to flip book pages. Customize font size, font type, and font color.